WACommerce has partnered with "Go Huey" to provide a unique and cutting edge platform to support your efforts at winning Grants for your business or organization. Founder & President Dennis Pritchard has been successful with stratagies to help nonprofits not only secure their first government grant, but win ongoing opportunies through the use of a FREE Huey program. At the moment our consultant team is researching the capabilities of bringing this highly sucessful program into the government marketplace which could be a value added resource for WACommerce members seeking government grants. 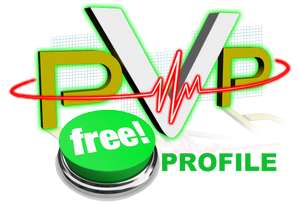 Business Owners ask about getting FREE PVP profiles today!